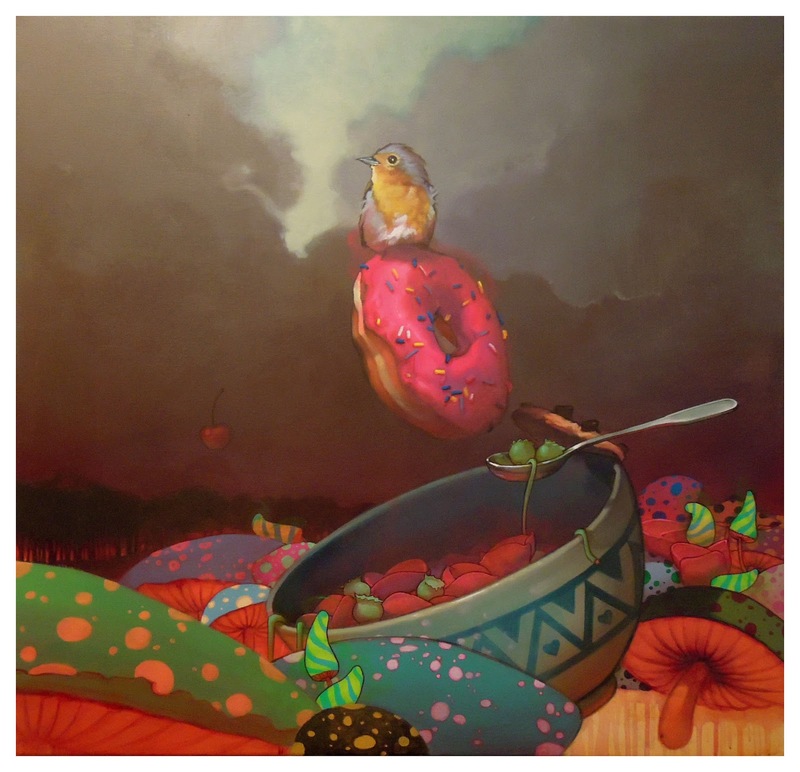 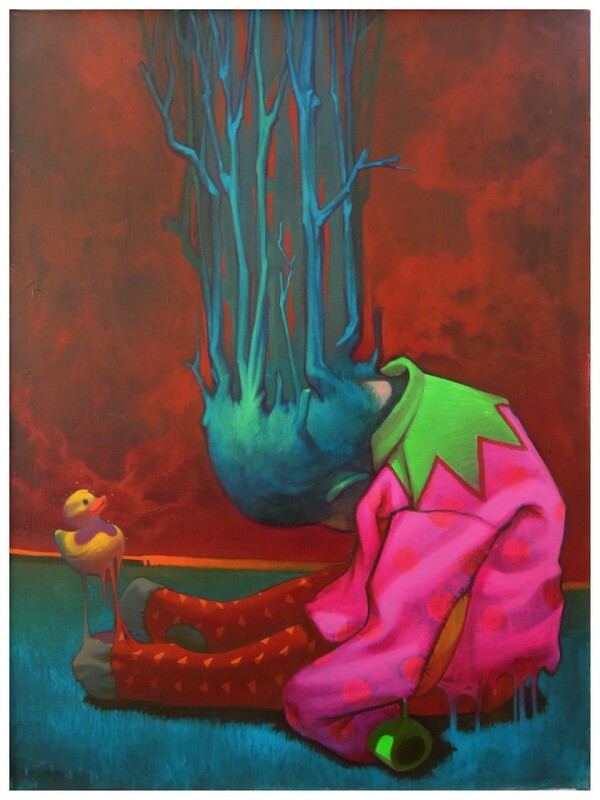 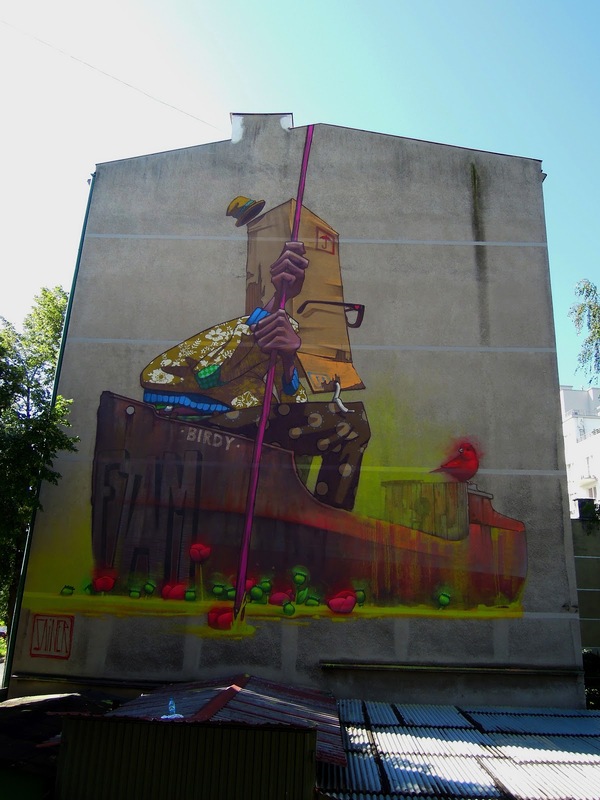 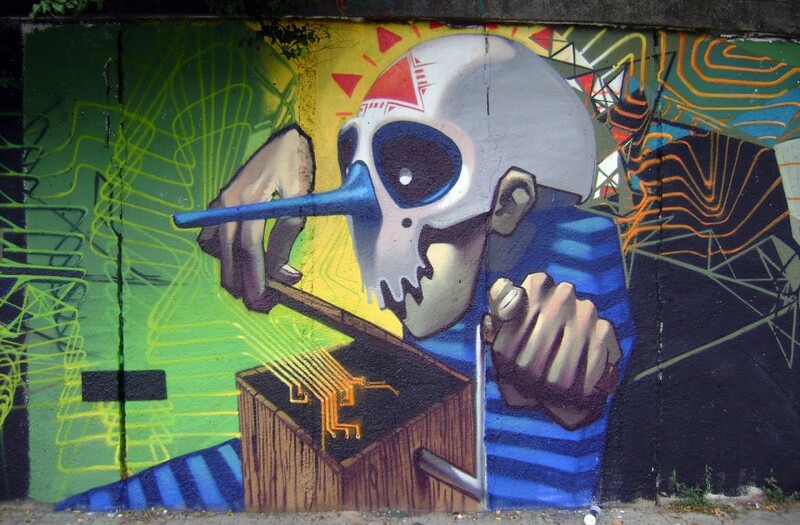 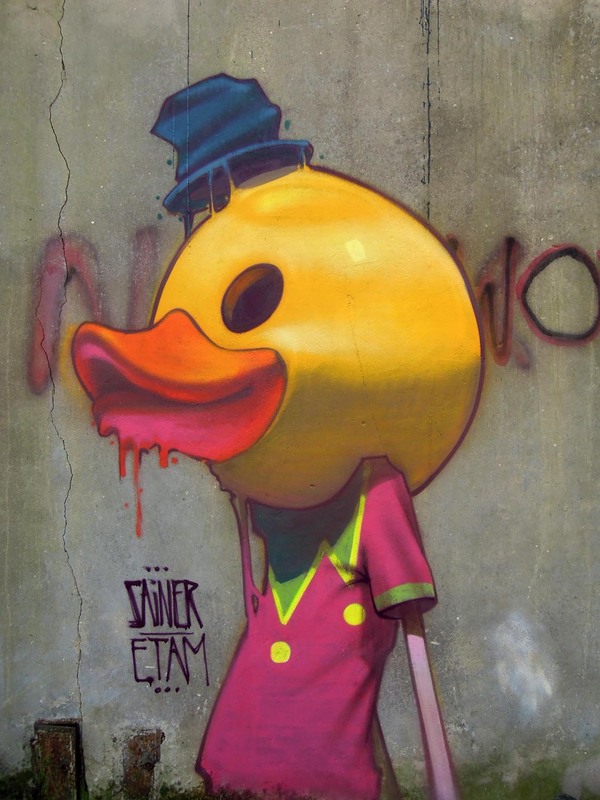 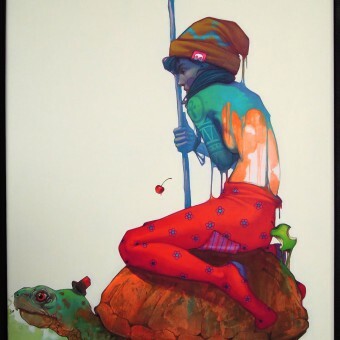 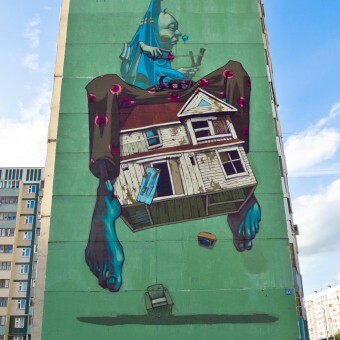 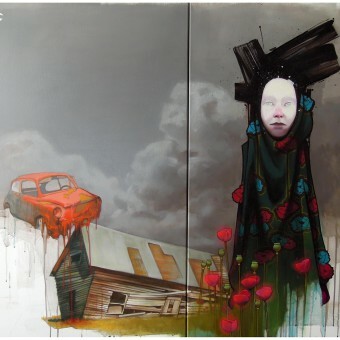 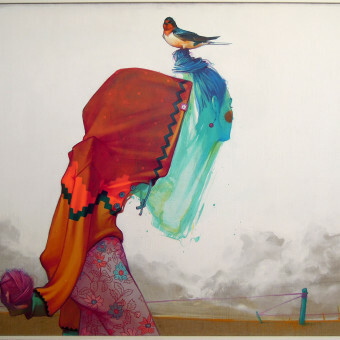 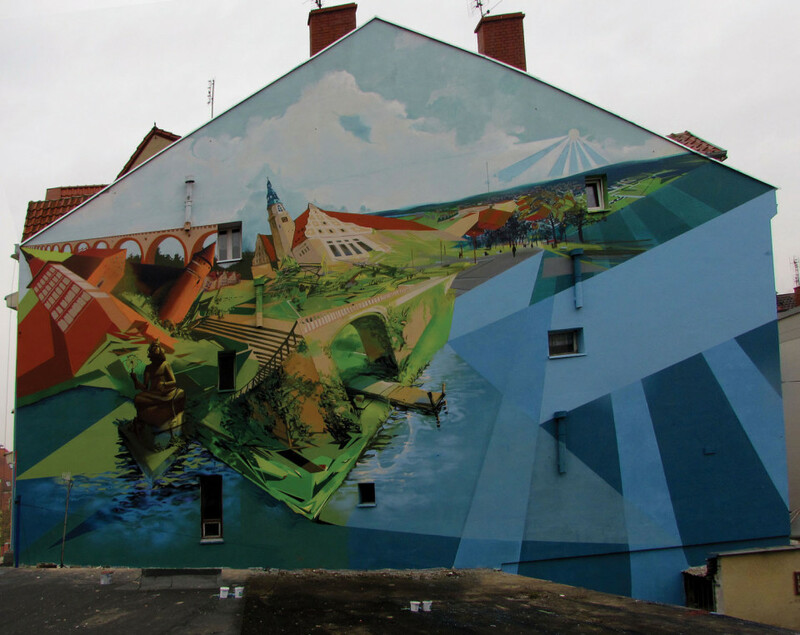 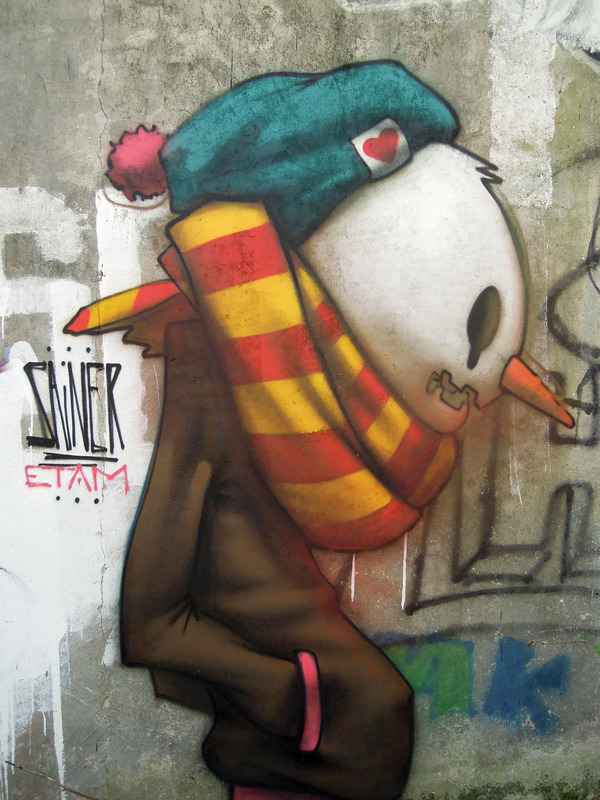 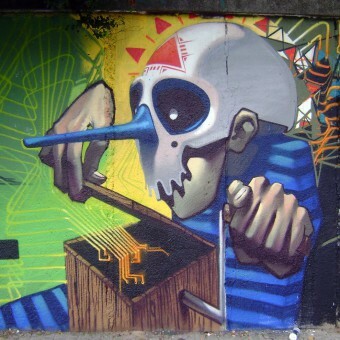 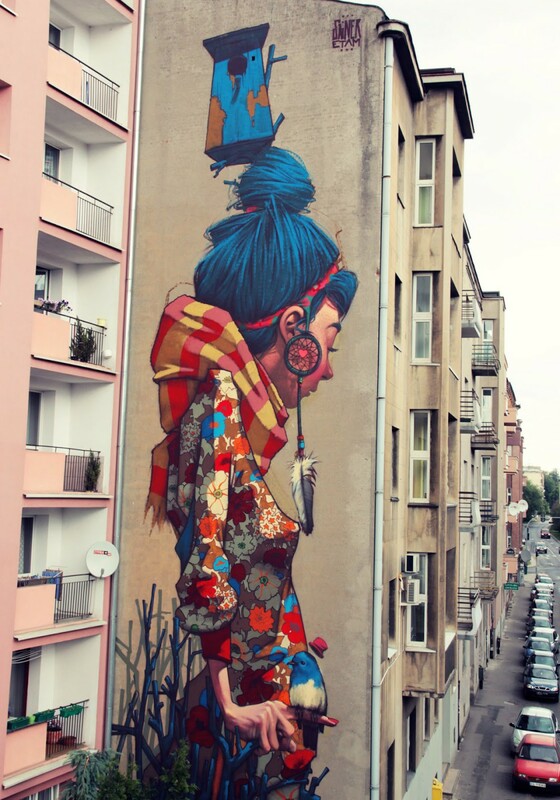 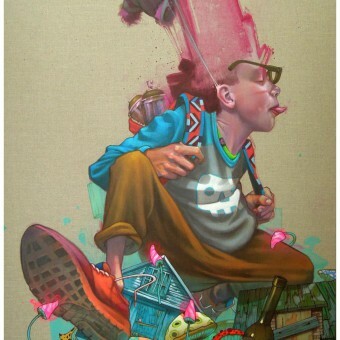 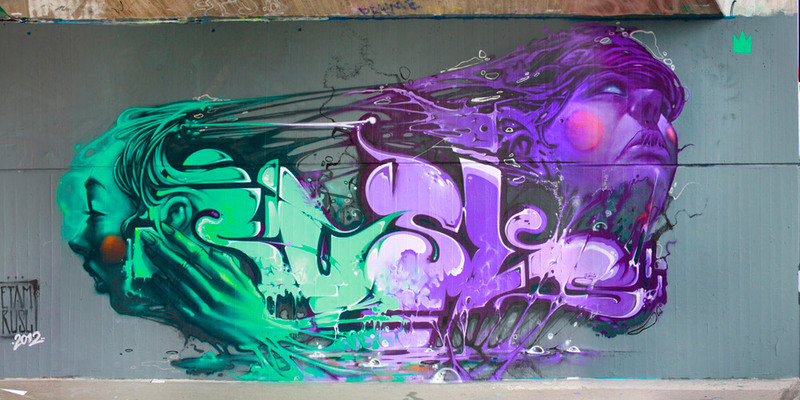 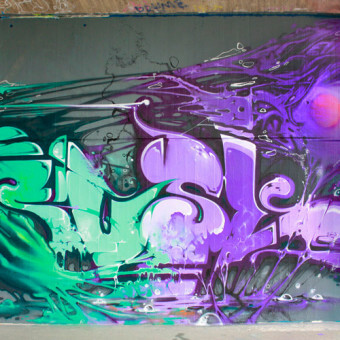 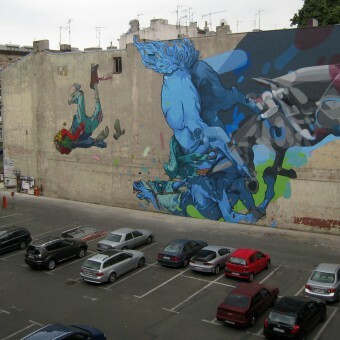 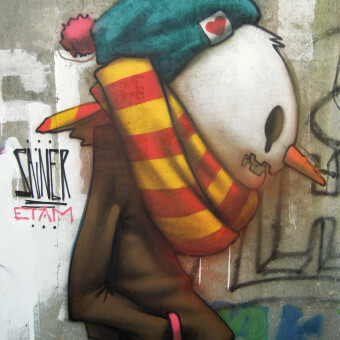 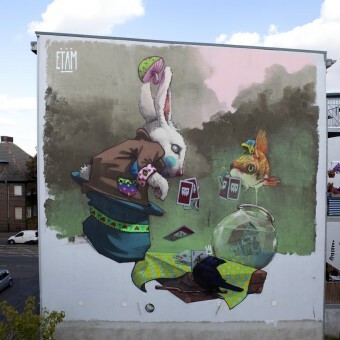 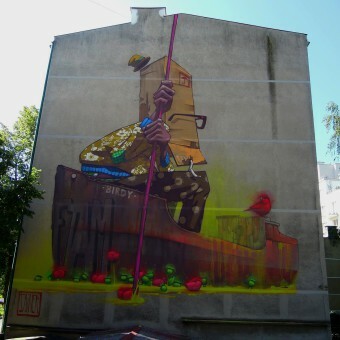 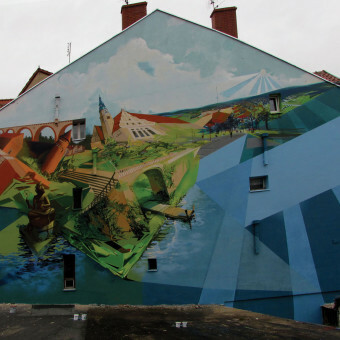 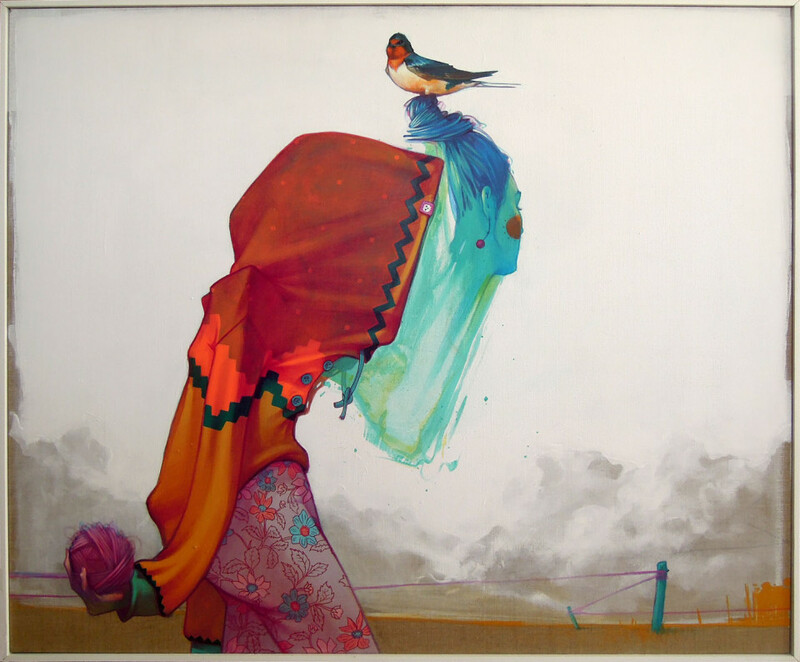 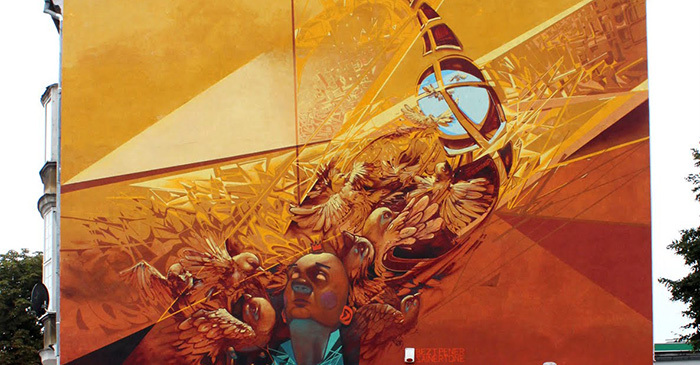 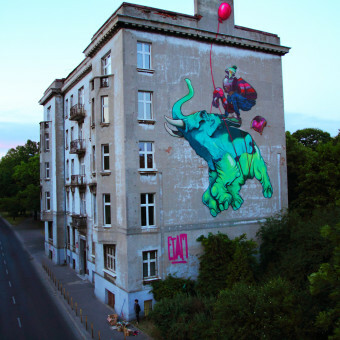 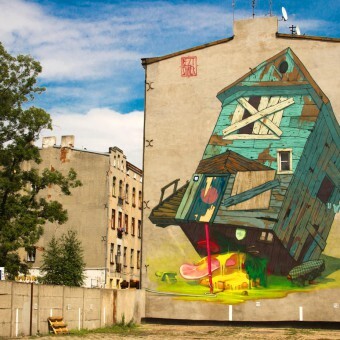 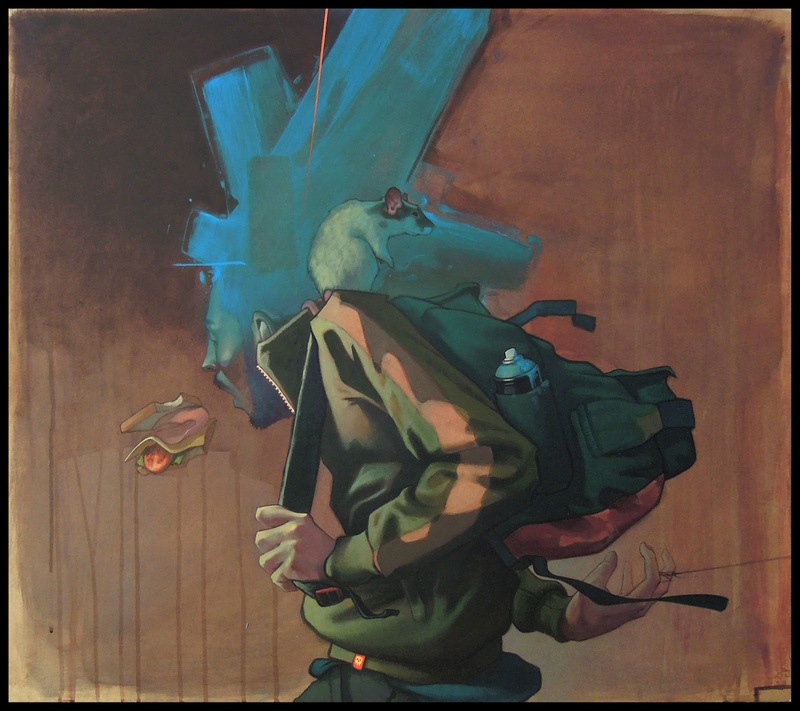 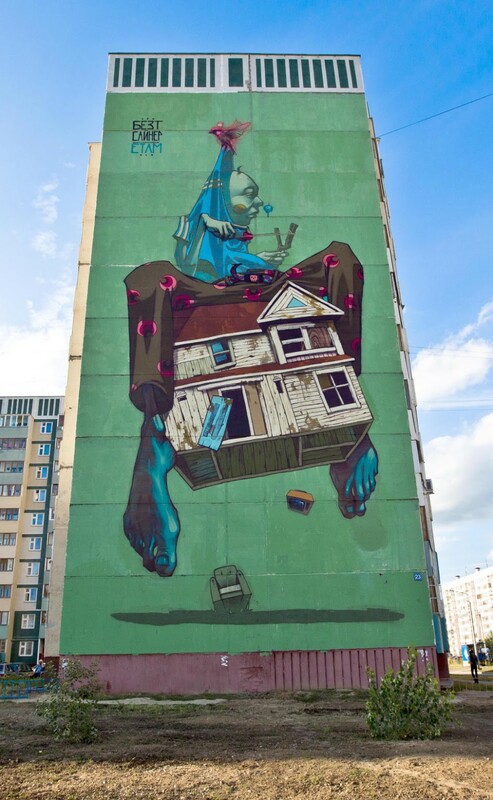 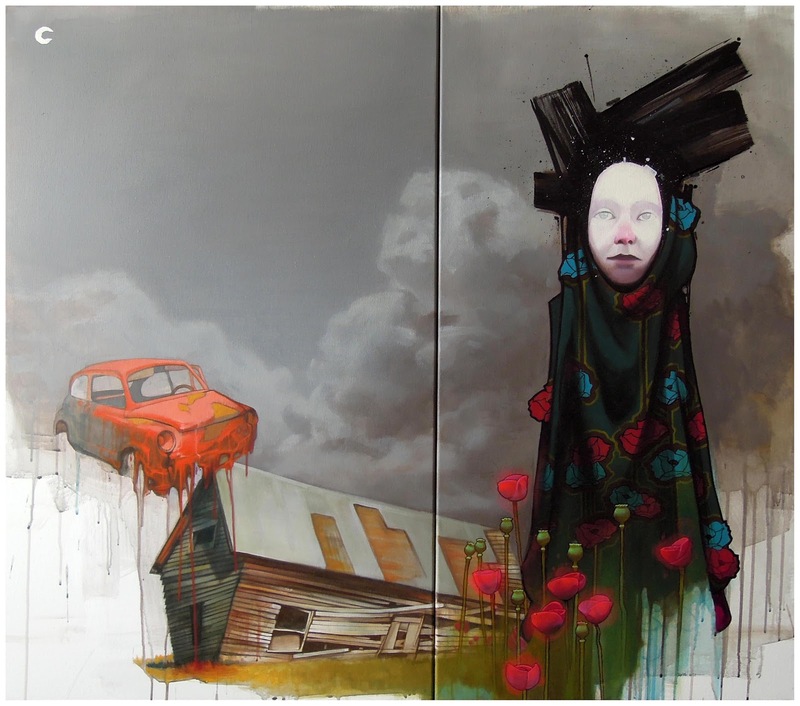 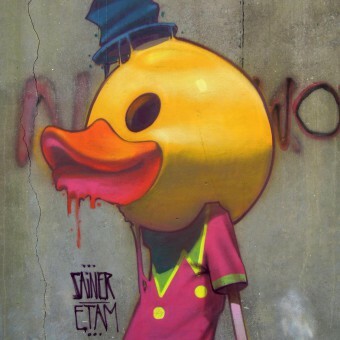 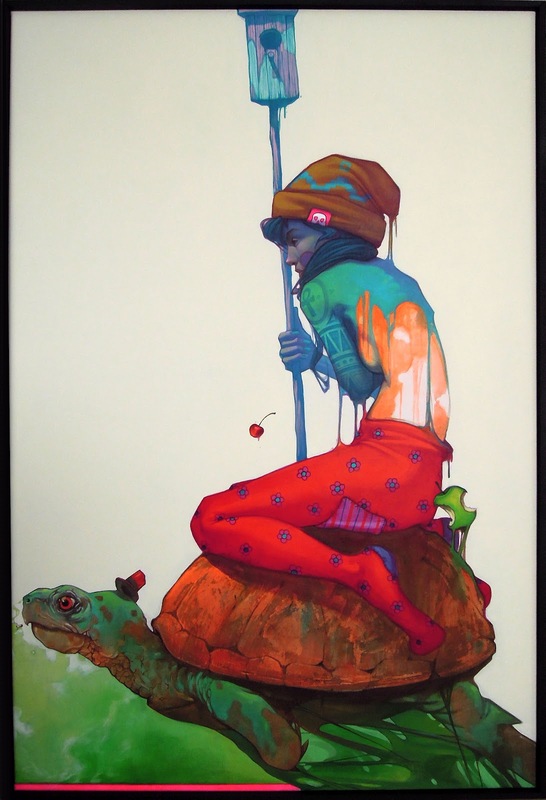 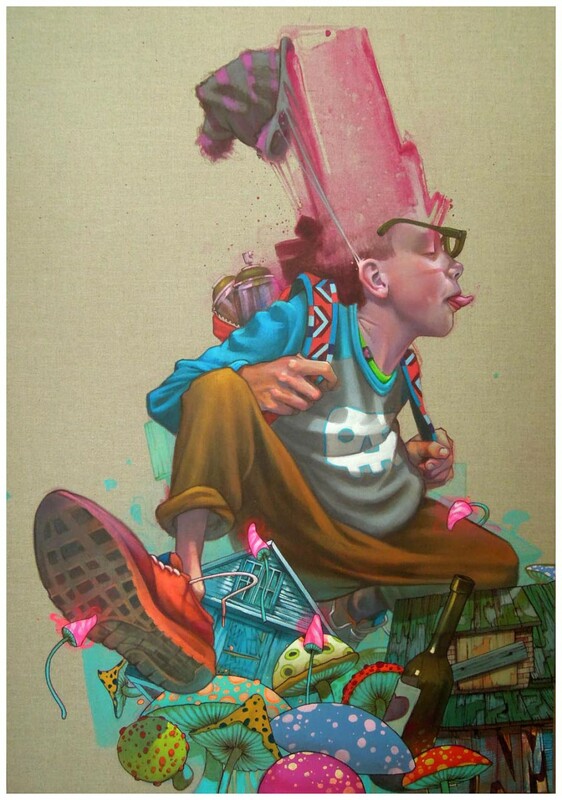 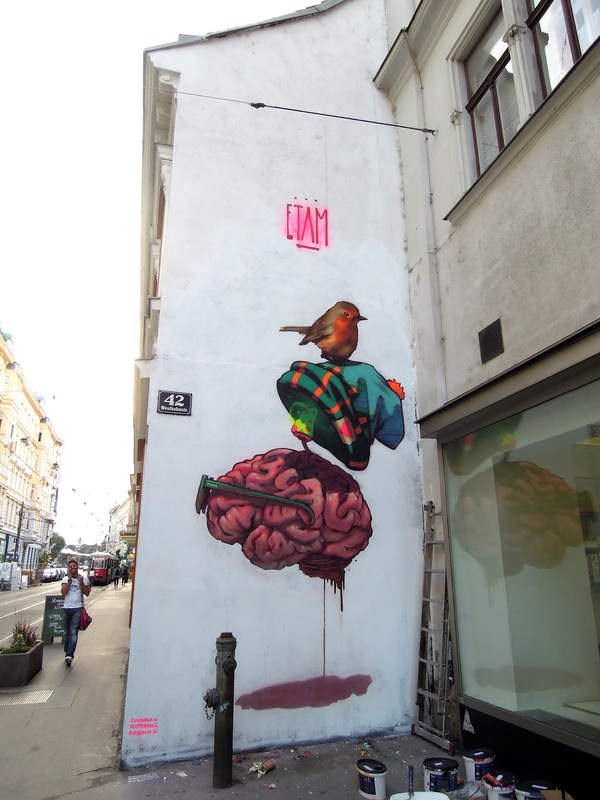 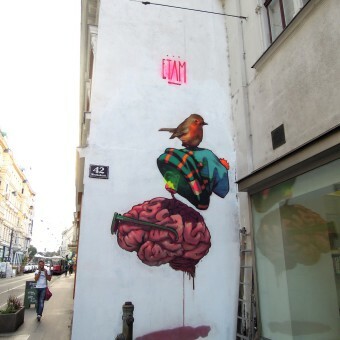 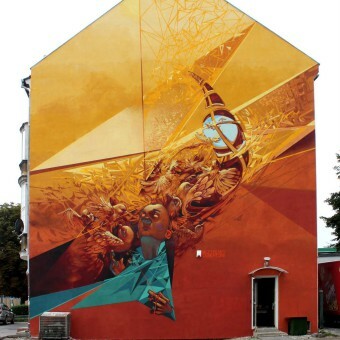 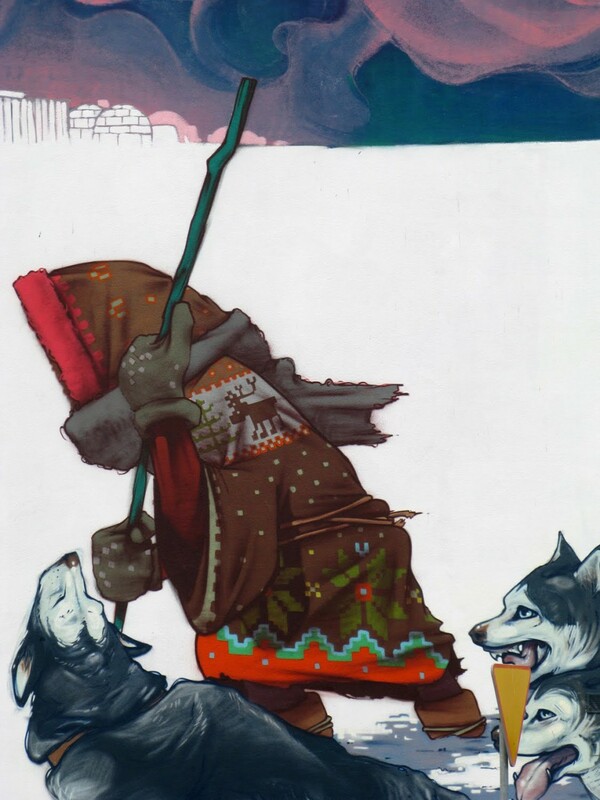 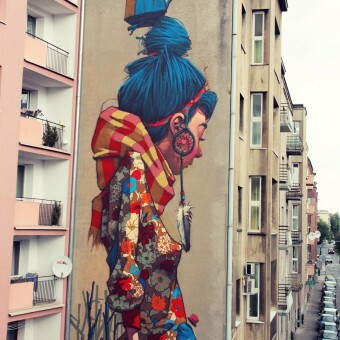 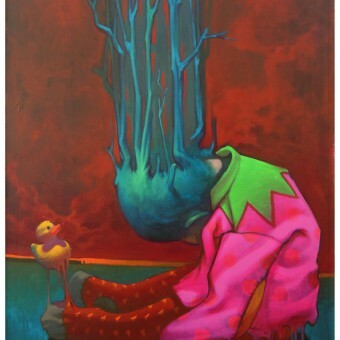 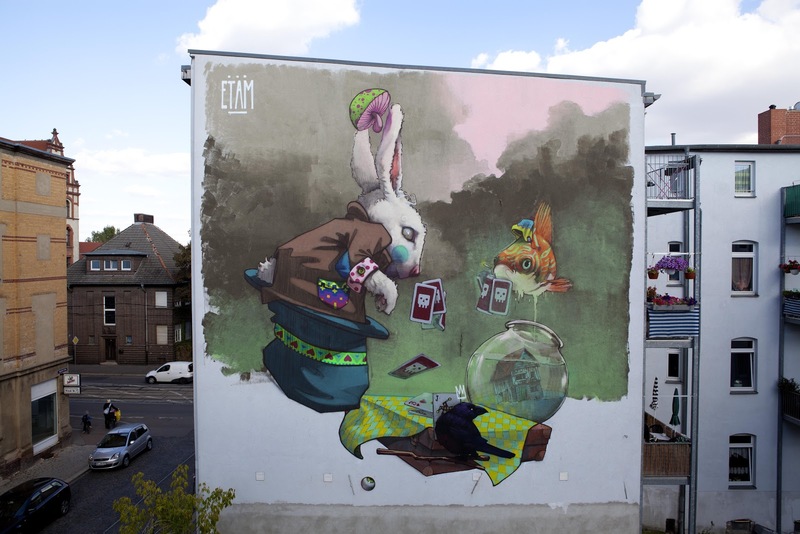 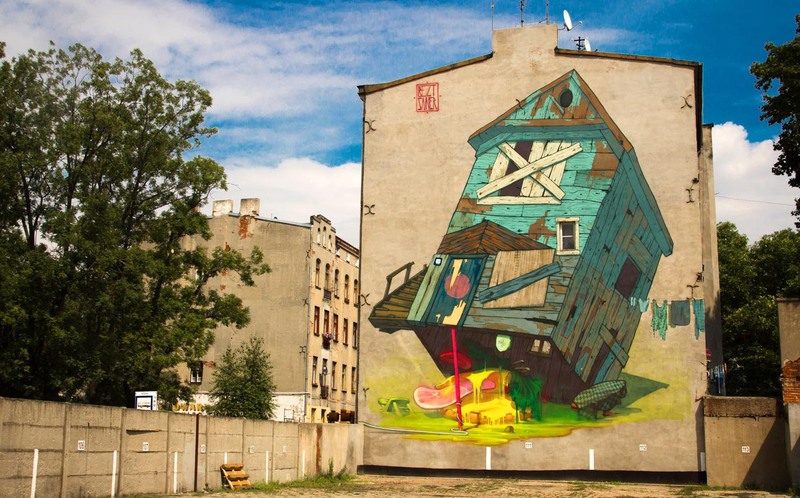 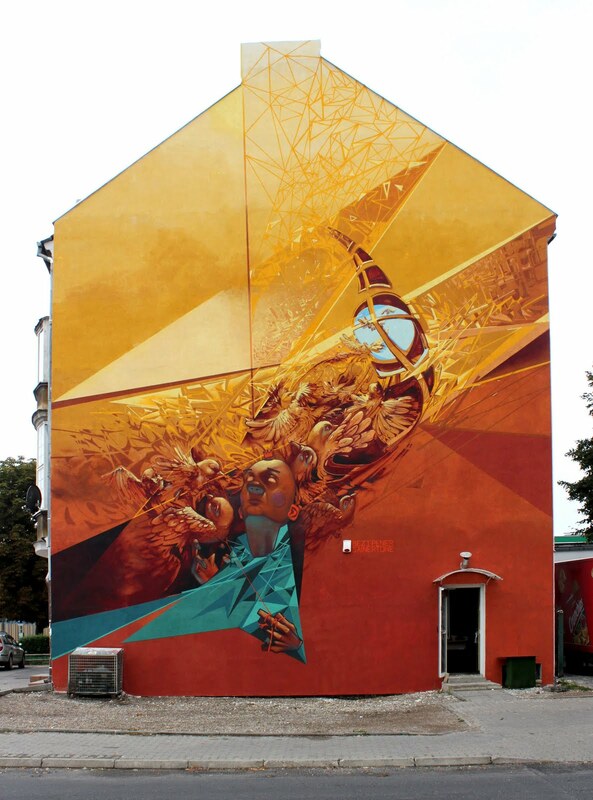 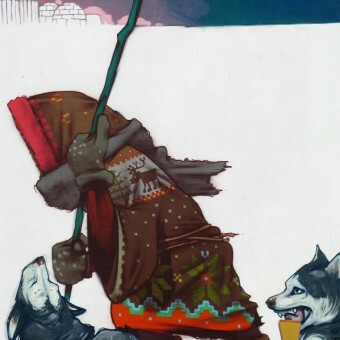 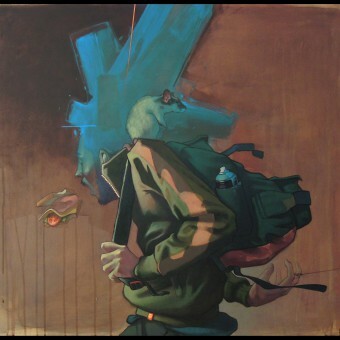 Today a great selection with the street artworks of Przemek Blejzyk aka Sainer, an artist from Lodz, Poland. 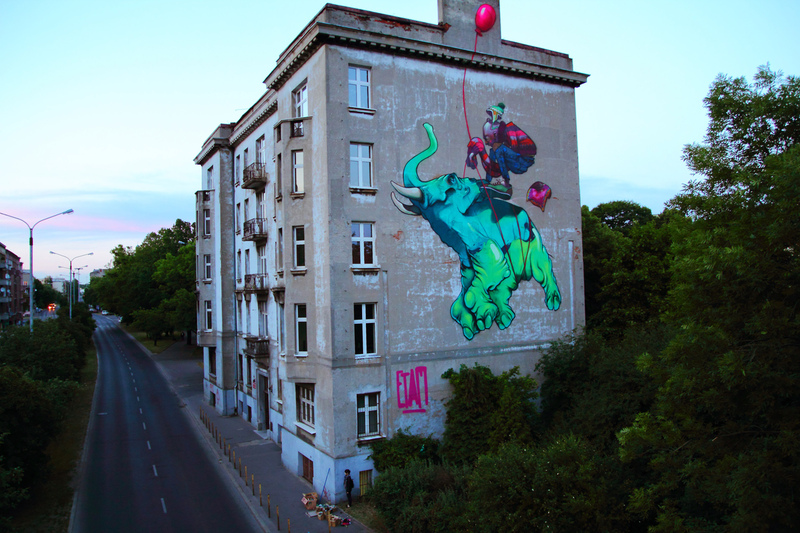 I’ve seen some of Przemek’s works in Berlin, not knowing then that it was him who made them. 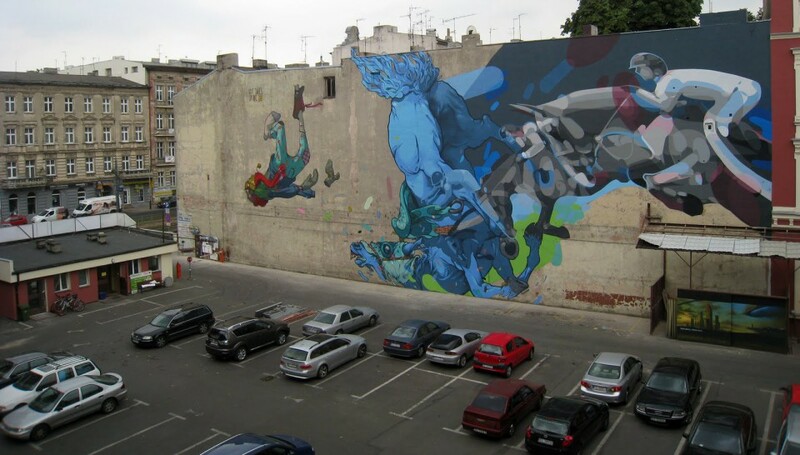 Primavera was one of his works which really impressed me, you can see that one, together with more of his works in this post, enjoy!